Book a visit in advance and visit a local home in Oqaatsut; an incredibly cozy com-together event, where stories and experiences from life get air under the wings. There is also the possibility of coffee cups every day between. 1 pm and 2 pm 17:00 in Hotel Nordlys. We drink coffee or tea, eat cakes and enjoy life with other guests and hotel staff. Coffee is an old, Greenlandic tradition. 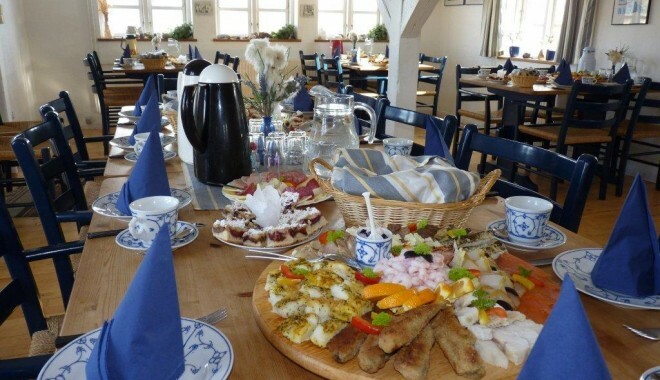 The Greenlanders invite coffee, cake and, to a great extent, to talk about big and small, about fun experiences and life in the families.